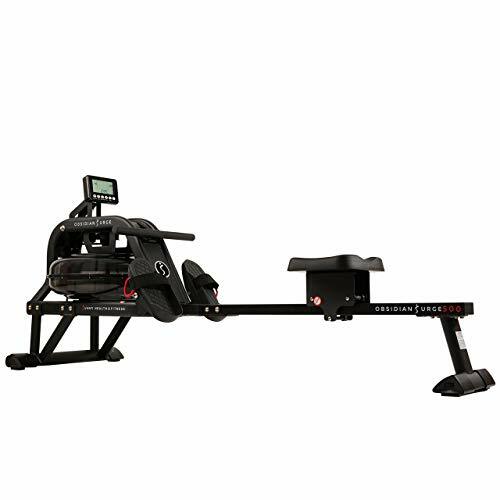 TOP OF THE LINE MAGNETIC-BRAKE SYSTEM – This Kettler rower features non-wearing, balanced magnetic brake system and a center pull oar to guarantee smooth and silent performance while effectively providing a full-body workout. 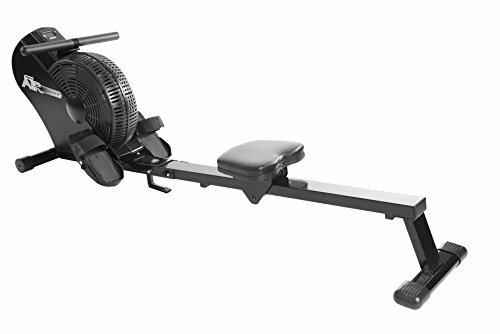 Rower Dimensions: 70.5 L x 20.5 W x 31.5 H inches / Weight: 81 pounds. 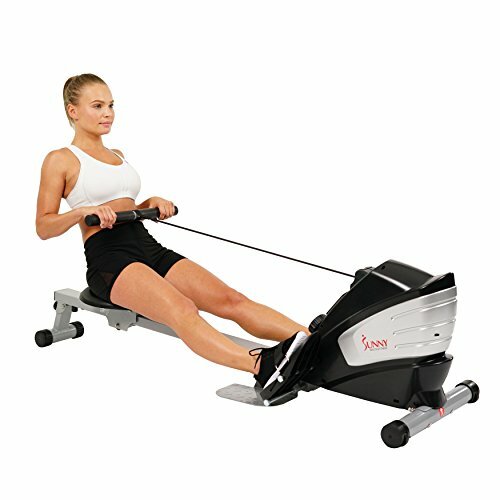 ULTIMATE COMFORT AND CONVENIENCE – The rower machine is packed with a fully-padded, contoured seat for more comfort during long hours of workout, biomechanically correct foot rests with adjustable straps, smooth gliding rollers, and a maintenance-free track system. Plus, its space-saving design makes it easy to fold up for storage. 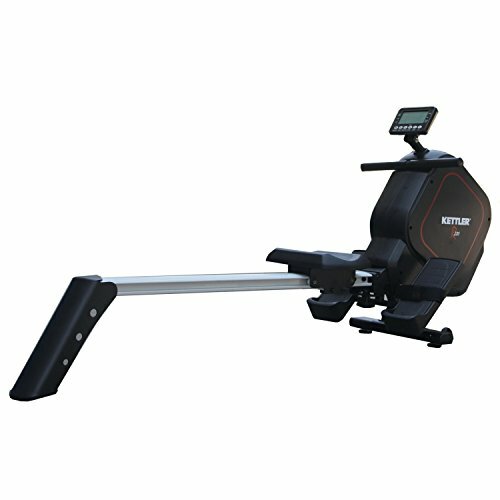 HIGHLY VISUAL DIGITAL MONITOR – This rowing machine helps you keep track of your progress with an LCD display that shows workout data such as time, oar strokes, strokes per minute, distance, 500-meter pace, resistance level, heart rate, and energy consumption. 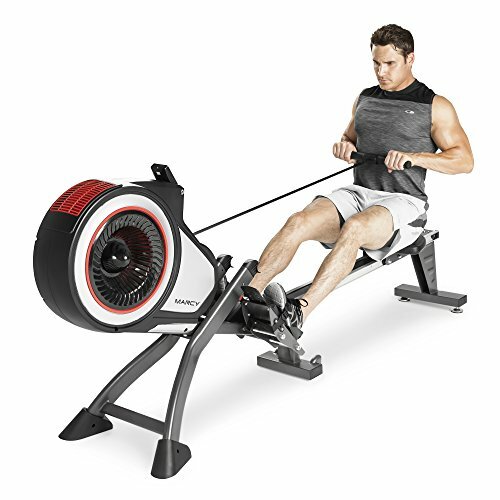 WATER PERFORMANCE: The water creates a smooth and steady rowing experience with every stroke with instant resistance coming from the flywheel and steel fan blades, giving the user a unique experience. 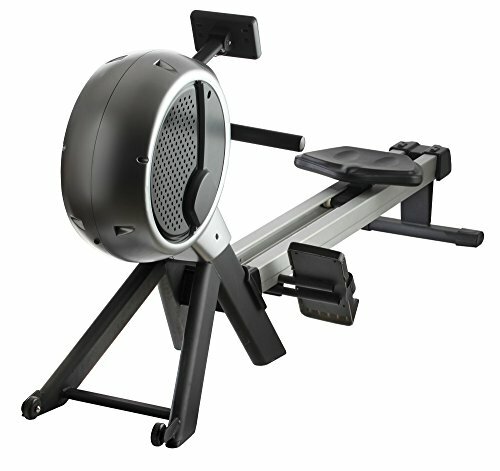 DESIGN: Constructed with light weight sturdy steel, for solid performance and durability. 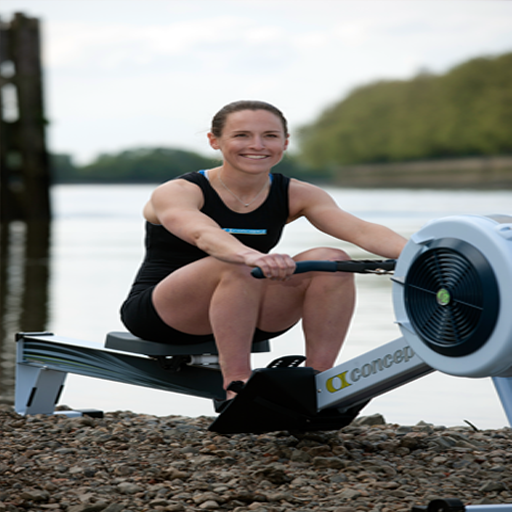 The 3 Hydro Blades mimic the dynamic movements of competitive rowing along with sweat resistant handle bars. ERGO-EFFICIENT: Molded padded seat is designed to be comfortable and functional. 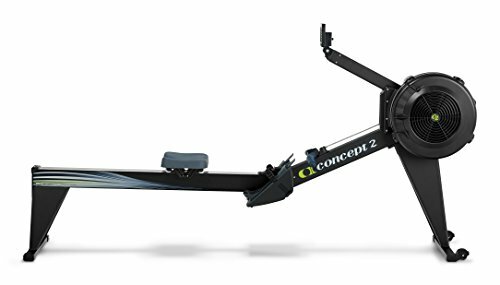 High-profile seat design allows user to get on and off the seat without bending and straining your back.